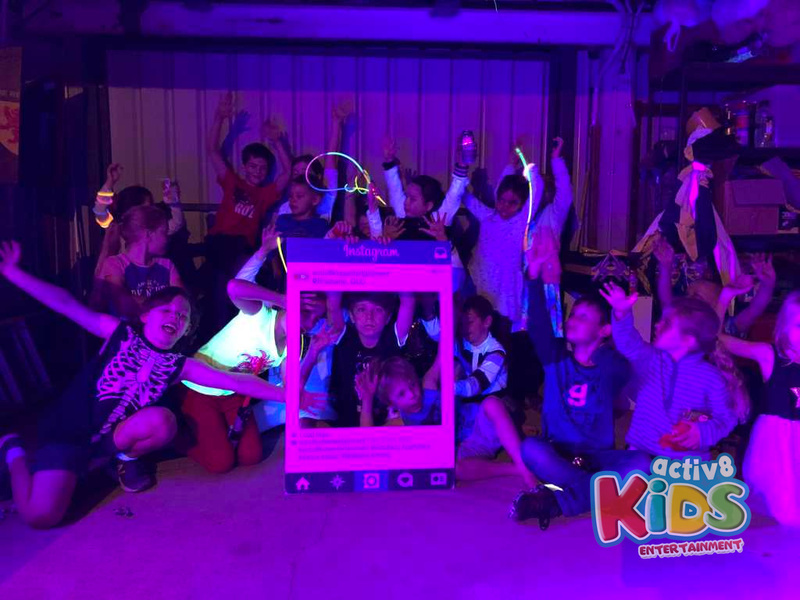 It was a cold night in Laidley for Adam’s 9th birthday party, but that didn’t stop all the party guests and DJ EMILY from having an amazing time grooving and shaking to the best hits. The event started off with a sausage sizzle for dinner, everyone making sure to have a nice meal and warm up before kicking off the dancing and games. Once the party started it never stopped, everyone showing off their best dance moves and break dancing the night away. They danced to songs by LunchMoney Lewis, PSY, and Justice Crew, showcasing a variety of dances and teaching them to each other. Even the mums and dads got involved, demonstrating that they aren’t too old to party as hard as Adam and his friends. DJ EMILY and the kids also played some very intense games with each other, notably with the silent dancer. In every round, the silent dance was immensely stealthy and able to hide from the guesser for long periods of time. 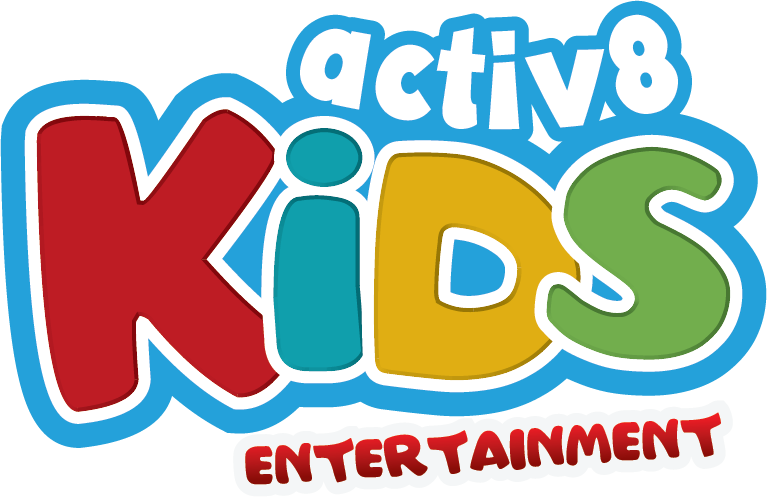 Adam and his friends were having so much fun, they could have played it all night long! But alas, there were other games to play, too! They also had an amazing time playing the Corners games, the intensity heating up with each round as the bowling pin spun to determine a winner. At one point they even involved skateboards to be able to get to their corner faster! Another game they enjoyed was musical statues, and they were so good at freezing that DJ EMILY thought that they could have actually been statues! The party guests continued to dance the night away, not stopping for a single moment throughout the night. Then, it was time for cake and even then, they didn’t want to stop dancing! At the end of the night, Adam and his party guests roped in the parents for a final dance and they shared with each other the craziest of dance moves. It was definitely a birthday party that Adam won’t forget.